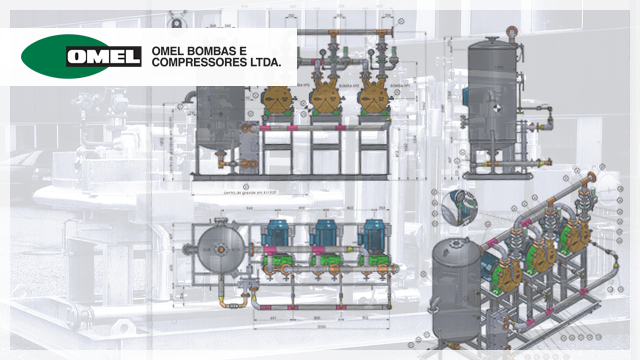 OMEL pioneered the pumping and fluid control technologies in Brazil since its foundation. 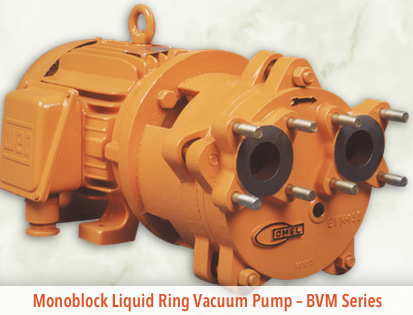 An truly brazilian company operating for over than 65 years in the local market and recognized by its technology in pump design and manufacture. 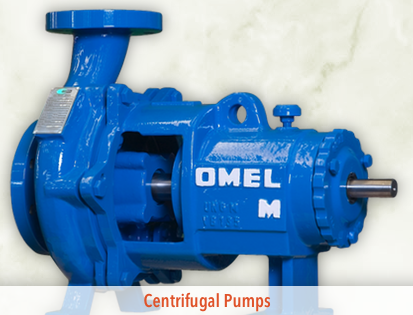 OMEL produces and markets special pumps and systems for the most several applications. 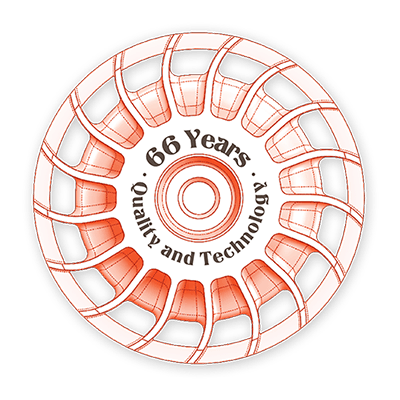 We hope We hope you enjoy your visit to our website and explore our complete line of products and solutions. 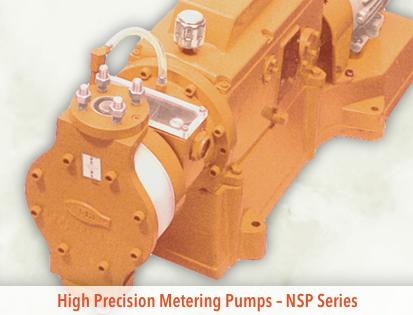 Feel free to contact our team of consultants to discuss any technical aspects of your application or project. 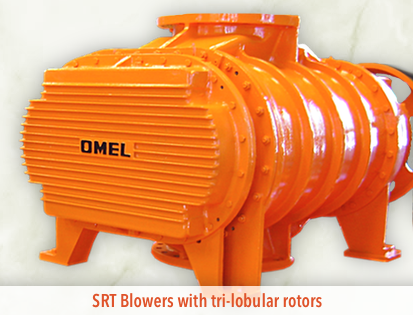 Besides the liquid ring vacuum pumps, OMEL manufactures complete vacuum systems that are specially designed for the severe conditions demanded by several industrial processes. 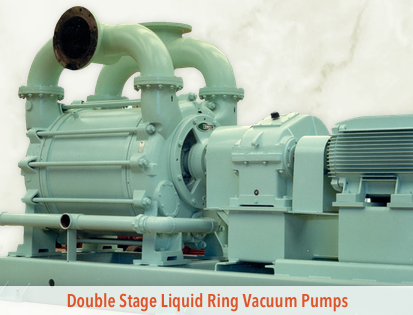 Our engineers develop fully customized projects that meet the requirements of our customers and comply with the most stringent quality standards.